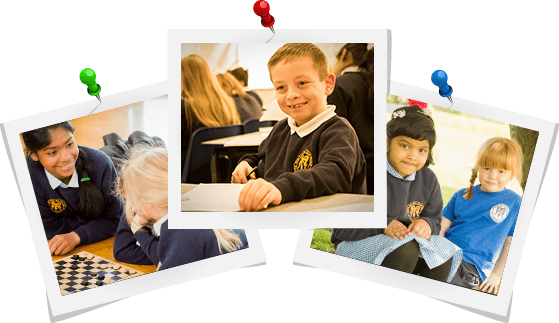 Welcome to Saint George's RC Primary School, Scarborough . . .
. . . as a caring school we welcome you to our school website and hope that you find it full of useful information . . .
“Christ is the foundation of the whole educational enterprise in a Catholic school. His revelation gives new meaning to life and helps us to direct our thought, action and will, according to the Gospel.” In our own individual ways, all of us at St. George’s share this Christian vision. St. George’s School was opened in September 1975. 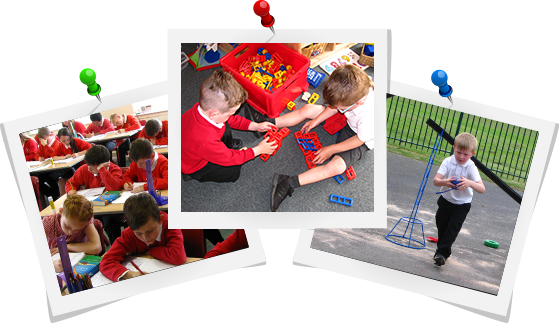 It is a Roman Catholic Voluntary Aided Primary School with an age range of 5 - 11 years, with a Nursery Unit for children aged 3 - 5 years. It is a day school for boys and girls. We hope that you will support us in the work we are doing with your child, since encouragement and support in the home is of vital importance if your child is to attain his / her full potential.